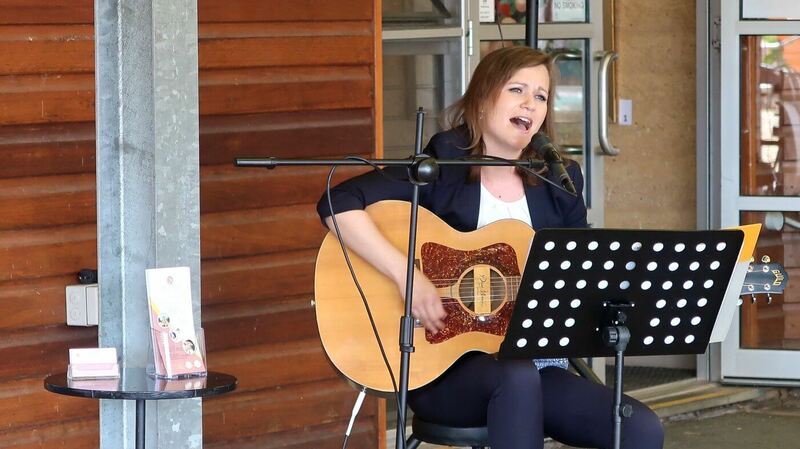 Come and see me play at my next live performance at the Vale Market in McLaren Vale. Enjoy some local wine, food and fantastic music. This is a family friendly event. This entry was posted in Weddings and tagged adelaidecup, livemusic, mclarenvale, thevalemarket.